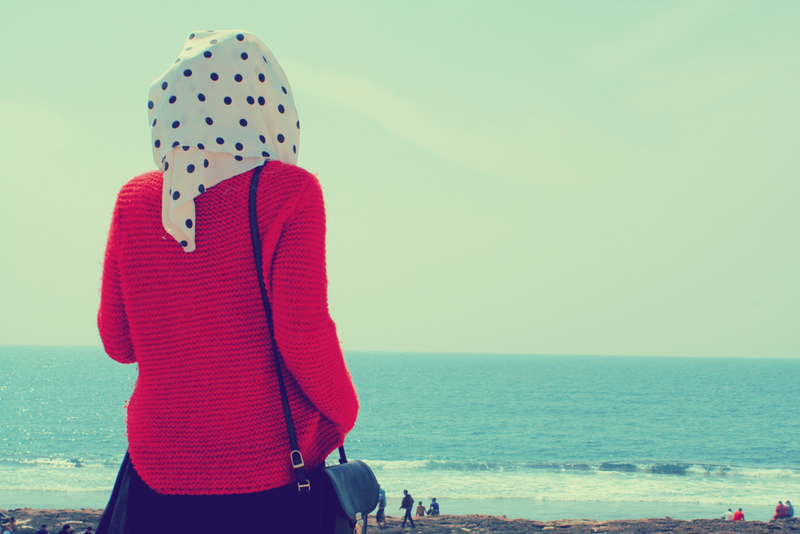 Amazing friendship (Imaginary Story) – Pearls Of A Hijabi Muslimah! Pearls Of A Hijabi Muslimah! I’m Not Here to Preach, But to Teach! Darkness To light of my Life! I’m No Longer Your’s, NOW! Lost All Hopes, I suppose! I Miss Being With You, My best Friend! Pleasure To Be Part Of The Team! A Cold-Hearted Friend I Am! I agree I ain’t perfect! Just Because of my skin color, Do I have to suffer? The Rain Brings Chills Down My spine! I thought She’s not mine anymore! From time of sand and action figure play along. None would trespass the boundary I set so dry. So strong that the light from us shone so bright. Young adult blood flowing through our mind. Those late nights we spend in lawns with takeout. The fights we had and those loving strokes. With each passing second I’m helpless behold. You are my best friend nothing more to link. Desires to hold on tight & to never divide. Conflict with my brain to let out this find. Thereby forever as a best friend am tied. It is really hard to ‘love’ your bestfriend. It’s a gamble. This is an endearing story, Ishma. You create many great images of friendship. My favorite image is being on the lawn at night with takeout, where I’m sure lame jokes were shared. You raise a sensibly tough issue, whether to enjoy friendship even though there are new feelings–or to go for it. Thank you for this charming and relevant verse. Awwww thankyou!!! I know those night outs are amazing!!! My night out’s with hostel mates were the best ever!!! I so miss those night!! 😥 haha that’s the main reason that point was mentioned here!! As I know how it feels to be with besties at midnight sharing total non sense!! Ok if I continue I wouldn’t stop and nothing would make sense to you at the moment!! 😛 hahaha I am being nostalgic!! Anyways thanks a ton my dear blogger mate! And to you, my dear blogger mate and friend. Such a sweet narration Ishma. And the photo, it captures the rawness of the emotions in your words. The title might say it is imaginary -but many go through these feelings every day. Very well captured. OMG!! U are so good at motivating people with your words!!! U have no clue how much this comment means!! You’ll never know who your friends are till you fall & hit rock bottom. Be the one who’ll pick others up & offer help in their darkest days.